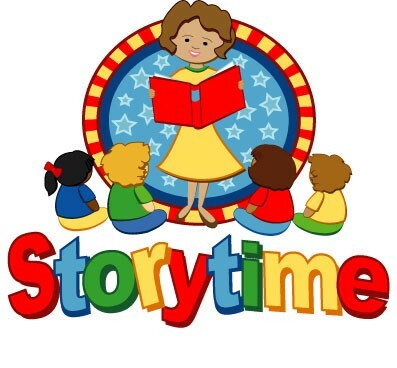 Come out to Richmond County Public Library every Tuesday for children’s Story Time!! A program geared towards ages 3-5 but all ages are welcome! !